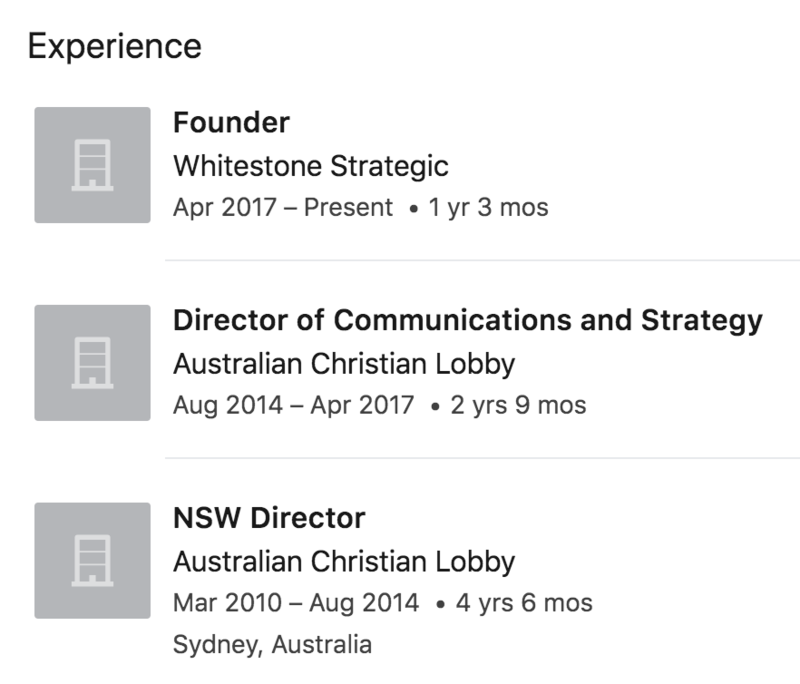 In the wake of the deregistration of Lyle Shelton’s domain names lyleshelton.com.au and lyleshelton.net.au, and his subsequent claim this was an attempt to silence him, it’s interesting to note that he made no such fuss when his domain lyleshelton.org.au was also recently deregistered. 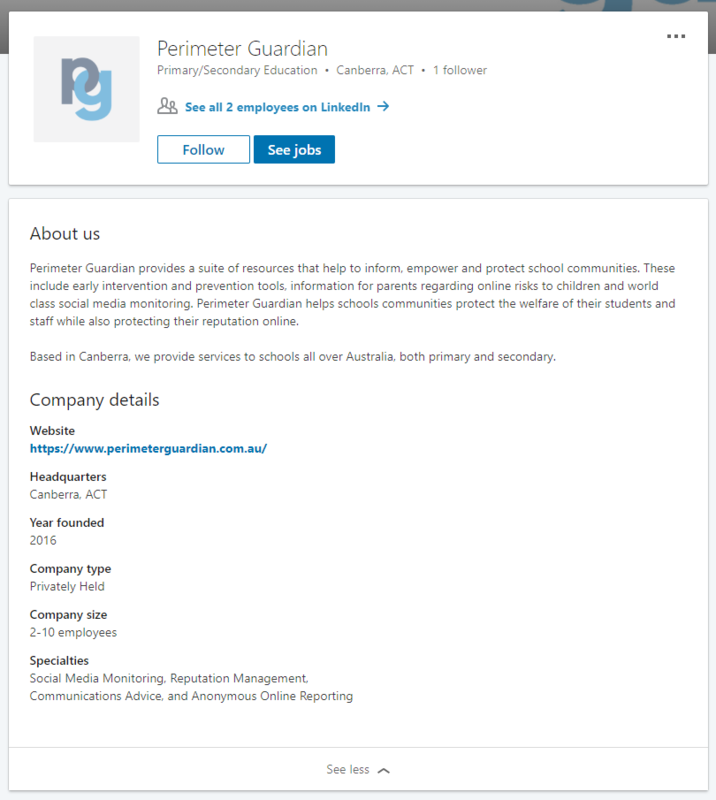 Domain names that are deleted due to a breach of an auDA Published Policy will transition from a “Registered” to a “Pending Policy Delete” state at the time the deletion command is submitted by the registrar. At this time, the domain name will be published on the Official Domain Drop List for 14 calendar days after which it will be purged at the next drop cycle. 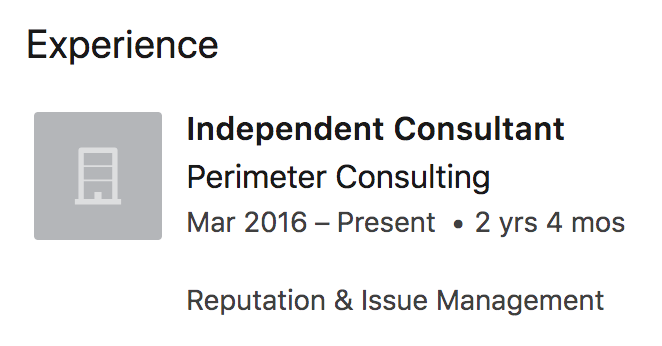 The org.au 2LD is for non-commercial organisations. The domain name lyleshelton.org.au appears to have breached all the auDA requirements of a .org.au domain name. 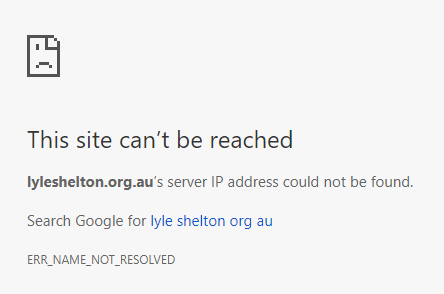 Lyle Shelton lost his lyleshelton.org.au domain name due to breach of auDA policy. The registrant for the domain name, David Hutt, would have been notified of this in advance of the domain being taken offline. 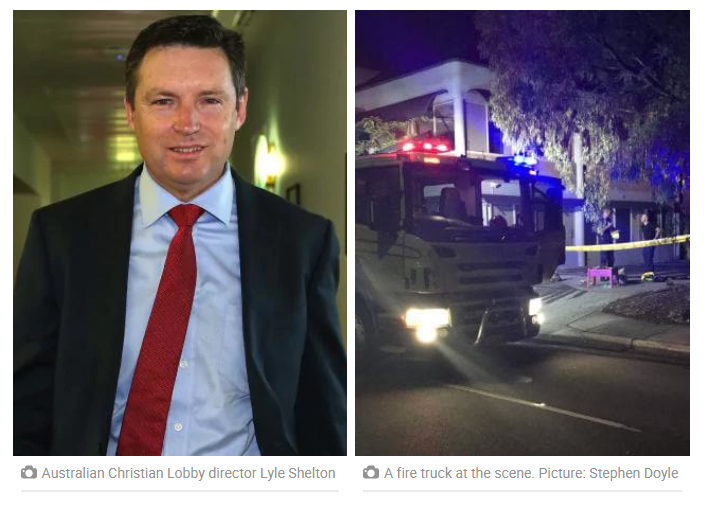 Clearly David and Lyle weren’t able to sort out the discrepancies with their two other domain names before they were also found to be in breach of auDA policy. 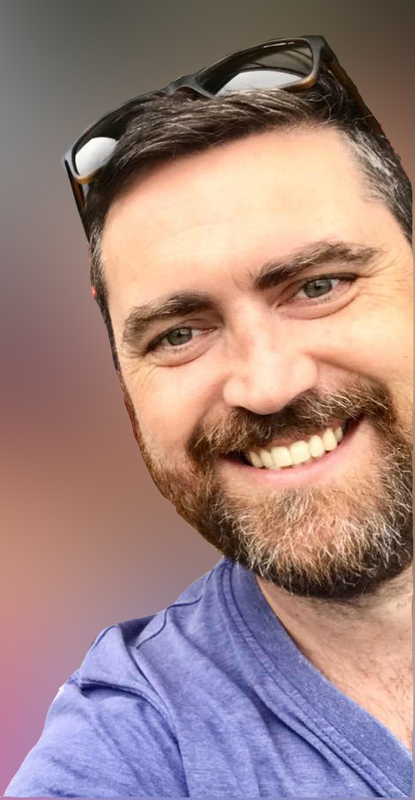 You are currently browsing the mikeybear blog archives for Jun, 2018.